The key products from ASR range include salt spray tester,universal testing machines,metallography,materials testing euipment,portable testers and instrument for testing mentals,plastics,rubber,texiles,paper,paint,coment,as well as packing materials and even more. our products are extensively used in electrician,mentals,component and chemicals,menntallic materials and other industries. 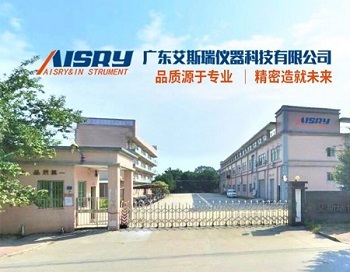 AISRY is proud to mantain a constantly growing roster of customers that can continue to get more benefits from our all kinds of product and we guarantee our testing machines and equipments are better in our industres with best quality and reasonable price. Our products are widely recognized and trusted by users and can meet continuously changing economic and social needs.We welcome new and old customers from all walks of life to contact us for future business relationships and mutual success!